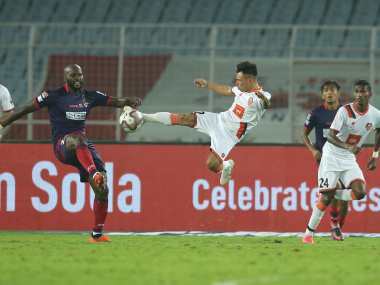 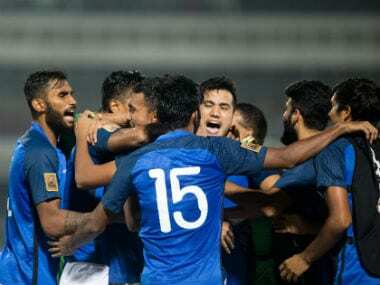 Manvir Singh struck twice in the second half before Sumeet Passi headed home a clinical pass as defending champions India breezed past Pakistan 3-1 to sail into the final of the SAFF Suzuki Cup in Dhaka on Wednesday. 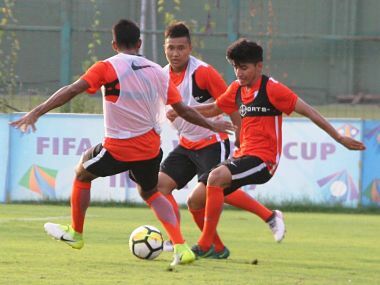 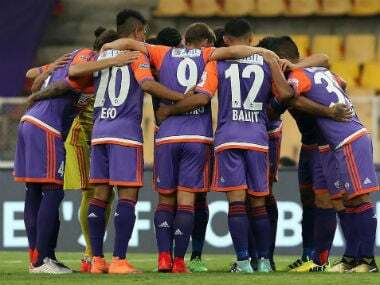 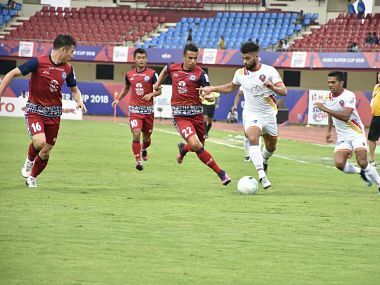 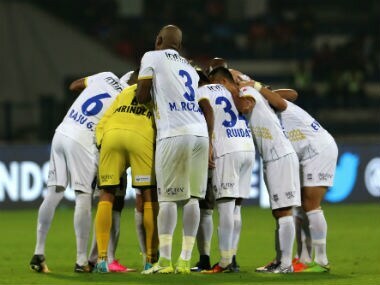 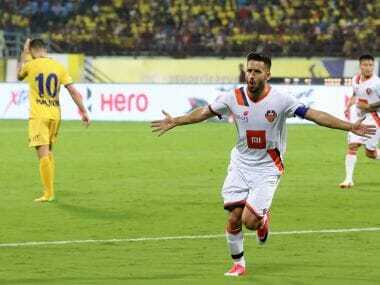 Anas Edathodika, who has 10 caps to his name, believes that the younger players are mentally strong and have confidence that belies their age. 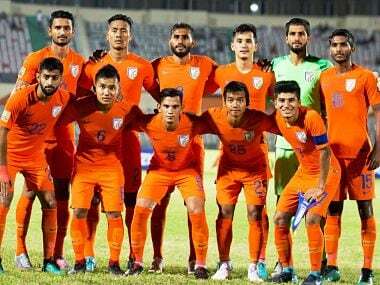 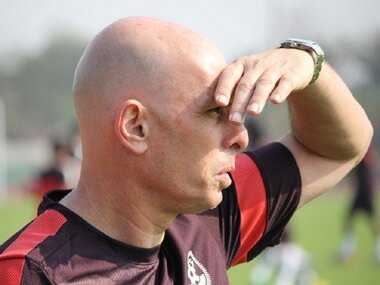 India football great IM Vijayan on Saturday said that national team head coach Stephen Constantine is following Germany coach Joachim Low's path after including six Under-23 footballers for the Asian Cup qualifier against Macau on 5 September.